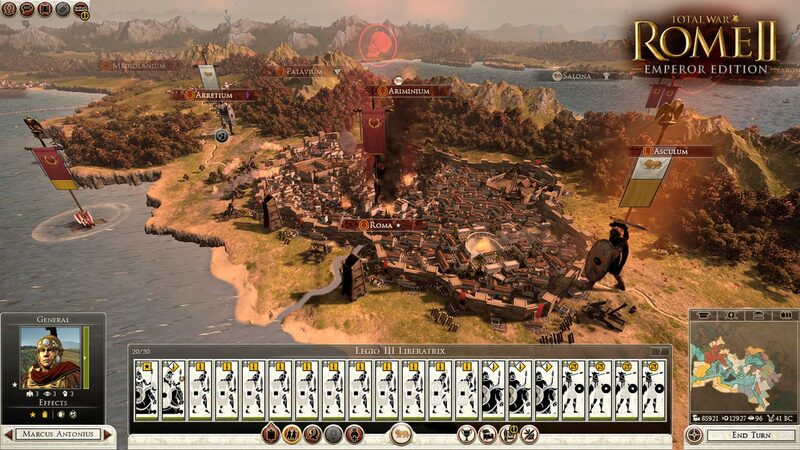 Winning the hearts of players from around the world, Total War returns to Rome and sets a new quality standard for strategic games. Stand at the head of the world´s first superpower and take under your command the most powerful military machine of the ancient world. To defeat your enemies, you can use any means - military, economic and political. But remember, your triumph can cause not only respect, but also the envy of even the closest allies. 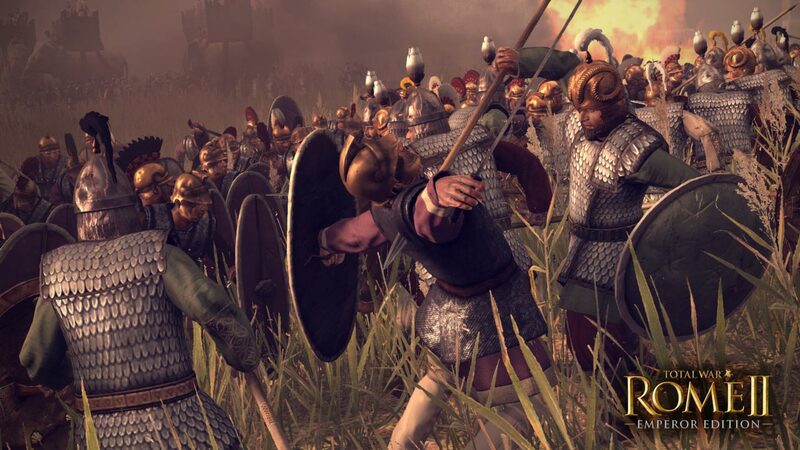 A new addition to the campaign "Emperor Augustus" contains a campaign for ROME II, which is superior to the main campaign ROME II and coverage, and scale. Its action begins in 42 BC. Oe., when after the brutal murder of Caesar in Rome, chaos broke out. Outside, the Republic remained one, but from within it was torn apart by contradictions. The future of Rome was held in their hands by three great men - the Second Triumvirate. 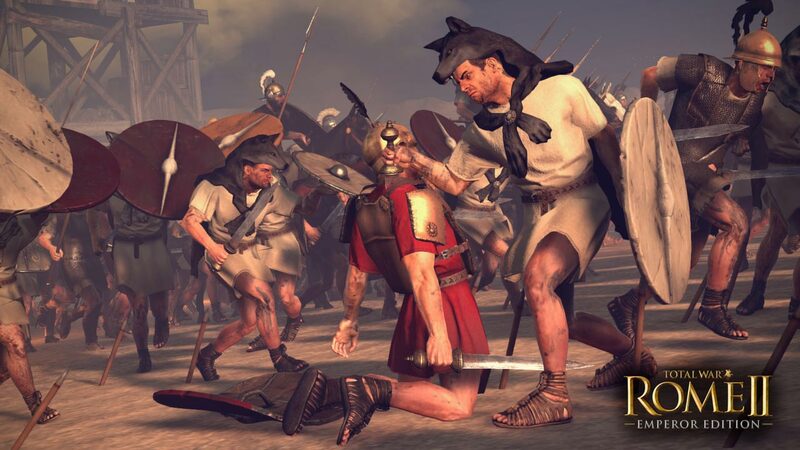 Rage of Sparta - a new large-scale addition to the game Total War: ROME II, which tells about the Hellenic world, allowing players to get acquainted with the amazing events of the Peloponnesian War. It has arrived 432 BC. e., and the Greek policies have lost peace. At a meeting of the Peloponnesian alliance, the ostentatious prosperity of the Athenians provoked discontent among Sparta, Corinth and Boeotia, irreversibly disrupting the political balance. But, although the factions united against the Athenians, each of them has its own goals. The future of all Greece and who will rule the Hellenic world depends on the outcome of the conflict. The Persian Empire is watching and waiting. 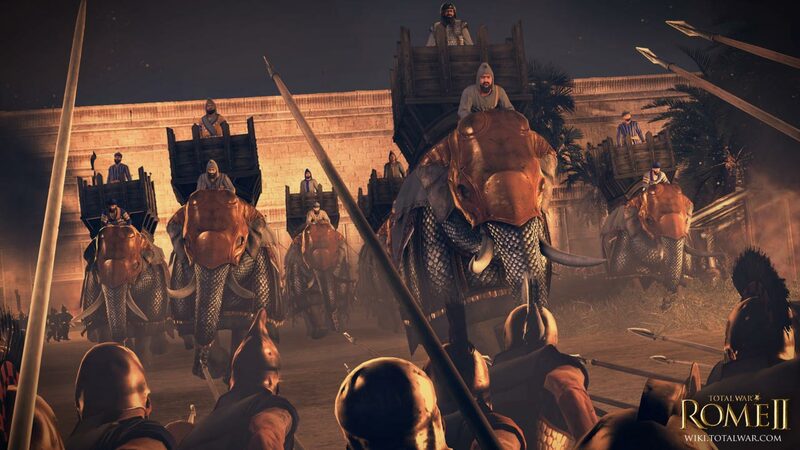 The Persians are preparing troops to use the unrest of the Greeks for their own benefit. 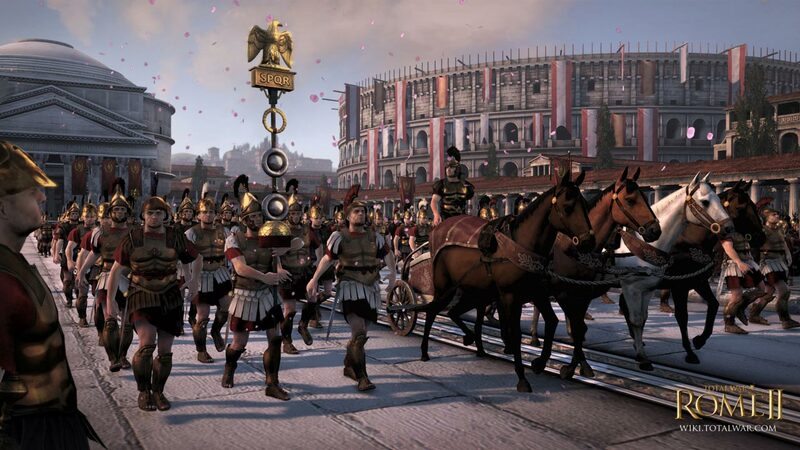 The "Culture of policies" set adds a new playable culture to Total War: ROME II, and three factions within it. 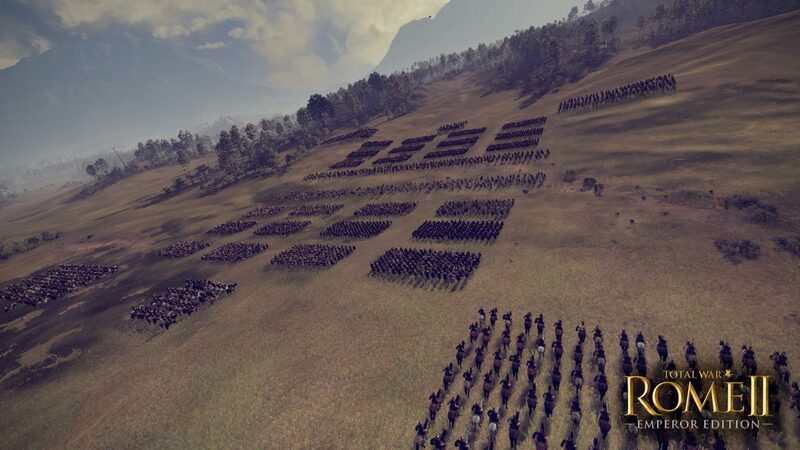 They can be used in single-player and multi-user campaigns, as well as in special and multiplayer battles. Set "Culture policies" will add to the game diplomatic Athenians, cunning epirtsy and strong Spartans. Each of these factions has its own unique tactics to achieve cultural victories and triumph on the battlefield, as well as deadly elite fighters who can crush any enemy. Set "Daughters of Mars." Athena, Bellona, ​​Andrast and Mars. Fighters dedicate their lives to serving these warlike deities in exchange for the promise of victory, even over the most formidable enemy. In the ancient world, female warriors often stood shoulder to shoulder with men to defend their homeland and to participate in military campaigns. The wise general will not miss the chance to take advantage of the deadly abilities and skills of those who seek to become the embodiment of the gods of war in battle.